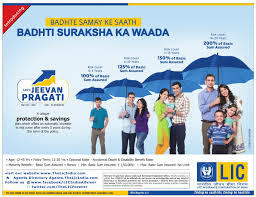 LIC's Jeevan Pragati plan is a non-linked, with profits Endowment Assurance Plan wherein the risks cover automatically increases after every five years during the term of the policy. Term: Minimum 12 and maximum 20 years. Entry Age: Minimum 12 years and maximum 45 years. Maximum Maturity age 65 years. 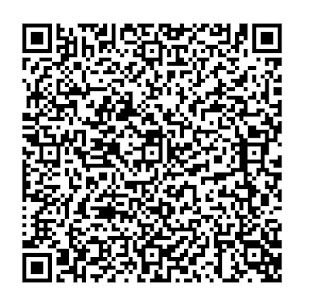 Accidental Death & Disability Benefit Rider available upto age 65.